Motorola has released a YouTube video showing off an augmented reality game created by Motorola and Jan Pinkava, who has done quite a bit of directing work and created a short film titled “Windy Day” for a Qualcomm conference not too long ago. The short was basically a demo for new Pixar technology called OpenSubdiv, a real-time animation process. Motorola was interestingly listed as a client for the Windy Day project. The video description seems to hint that the Moto X will be the only device Windy Day will be available to. It’s a pretty short minute video with a glimpse at what looks like an augmented reality game at the very end, captioned “Windy Day only on Moto X.” Cool marketing tactic, or weird gimmick thing? Regardless, we only have to wait a few more days to see what this really is. 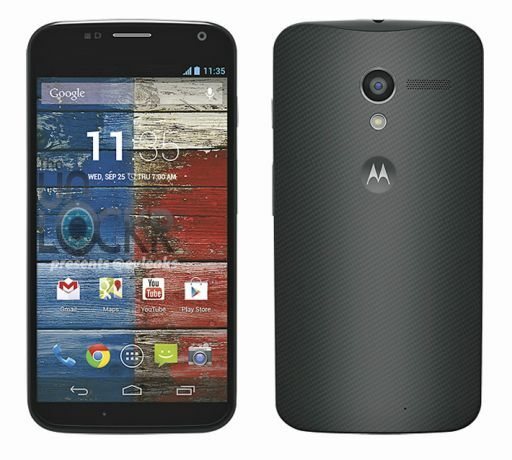 It’s slated for release on October 29th, so if you’ve got a Moto X, keep an eye out.